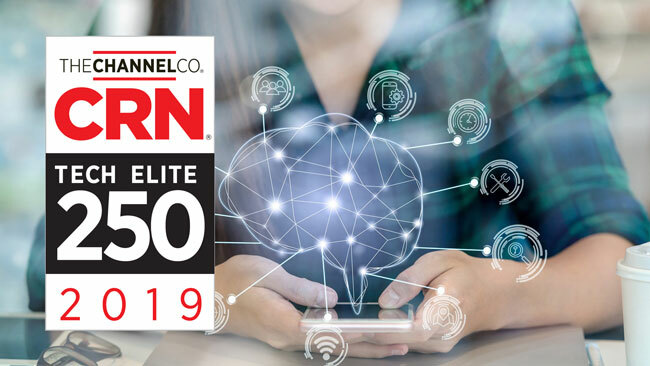 CRN has named Lewan Technology to its 2019 Tech Elite 250 list for a 9th time. The list recognizes Lewan as part of a select group of North American IT solution providers that have earned the highest number of advanced technical certifications from leading technology suppliers like Cisco, Dell EMC and Hewlett Packard Enterprise. The companies on this list have distinguished themselves with multiple, top-level IT certifications, specializations, and partner program designations from the industry’s most prestigious technology providers. Lewan is a Cisco Gold, Dell EMC Platinum and HPE Gold. In addition, Lewan's engineering team has over 235 technical certifications in total. 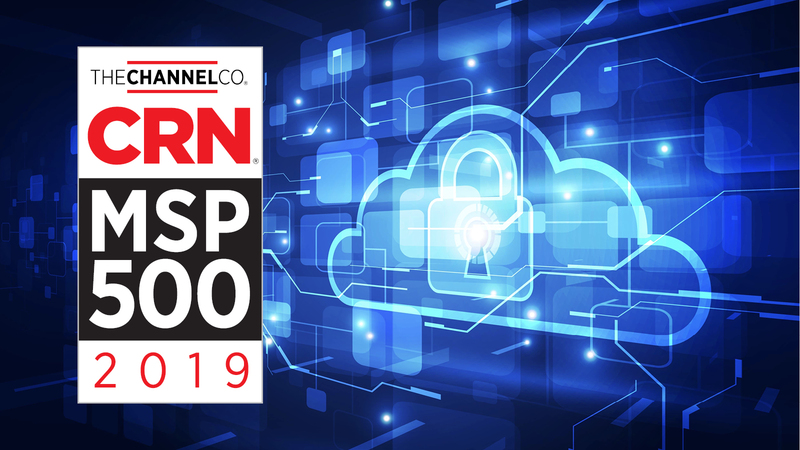 CRN has named Lewan Technology to its 2019 Managed Service Provider (MSP) 500 list in the Managed Security 100 category, recognizing MSPs focused primarily on off-premises, cloud-based security services. The list recognizes Lewan an part an exclusive group of North American solution providers with innovative approaches to managed services. These services help customers improve operational efficiencies, maximize return on IT investments, and continuously help them navigate the complexities of IT solutions. 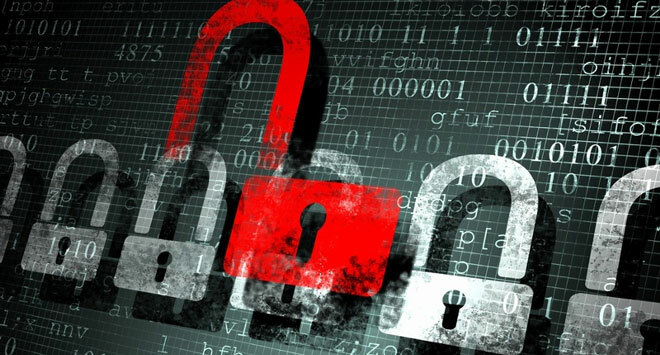 We’re proud to announce that Lewan has completed a third party audit attesting to our achievement of the data security requirements of the Service Organization Controls (SOC 2) Type II and HIPAA Security and Breach Notification Requirements. This is a notable achievement that few providers possess and as such, many clients don’t know to look for these certifications when vetting a new managed services or managed security company. For a 5th time, we're excited to announce that Lewan Technology has been recognized on CRN's 2018 Solution Provider 500 list as one of the top largest technology integrators, IT solution providers and IT consultants in Denver, Colorado and North America. The SP500 list is the predominant channel partner award list, serving as the industry standard for recognition of the most successful solution provider companies. 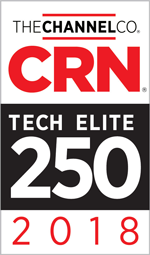 CRN has named Lewan Technology to its 2018 Tech Elite 250 list. The list recognizes Lewan an part of an exclusive group of North American IT solution providers that have earned the highest number of advanced technical certifications from leading technology suppliers like Cisco, VMware, Dell EMC, HPE and Microsoft. CRN has named Lewan Technology to its 2018 Managed Services Provider (MSP) 500 list in the MSP Elite 150 category. The CRN’s MSP 500 list recognizes Lewan as one of the preeminent IT managed services companies in Denver and North America. For a fourth time, Lewan Technology in Denver, CO has been recognized on CRN’s Solution Provider 500 list as one of the top largest technology integrators, IT solution providers and IT consultants in Denver and North America. 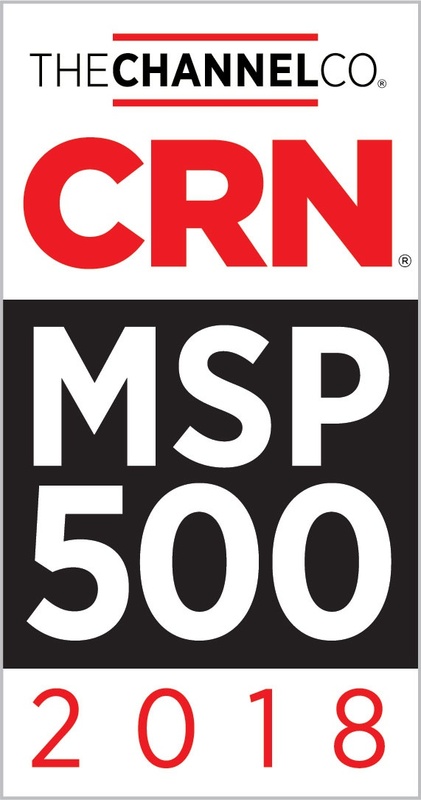 The SP500 list is CRN’s predominant channel partner award list, serving as the industry standard for recognition of the most successful solution provider companies. For a fifth consecutive year, Lewan Technology has been recognized on the CRN Tech Elite 250 list as a leading IT solutions provider in Denver and North America. This annual list honors an exclusive group of IT solutions companies that have earned the highest number of advanced technical certifications from leading technology vendors. Lewan Technology has been recognized on CRN’s Managed Services Provider 500 list as one of the preeminent IT managed services companies in Denver and North America. For a third time, Lewan Technology in Denver, CO has been recognized on CRN’s Solution Provider 500 list as one of North America’s preeminent IT solutions and IT managed services providers.